We had the pleasure of yet again having Ukrainian consul staff visit our Main Office in Rochester, NY. 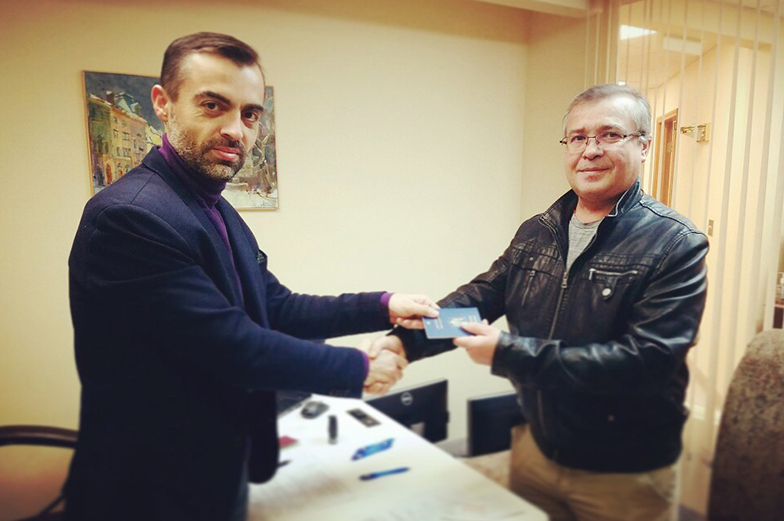 Myroslav Kastran issued Ukrainian passports and provided other valuable services this past weekend to our community members. Thank you to the Consulate General of Ukraine in New York for your continued support!